Wowww designs and realizes websites and custom web applications based on Open Source and specializes in Drupal, Wordpress, Java and PHP. 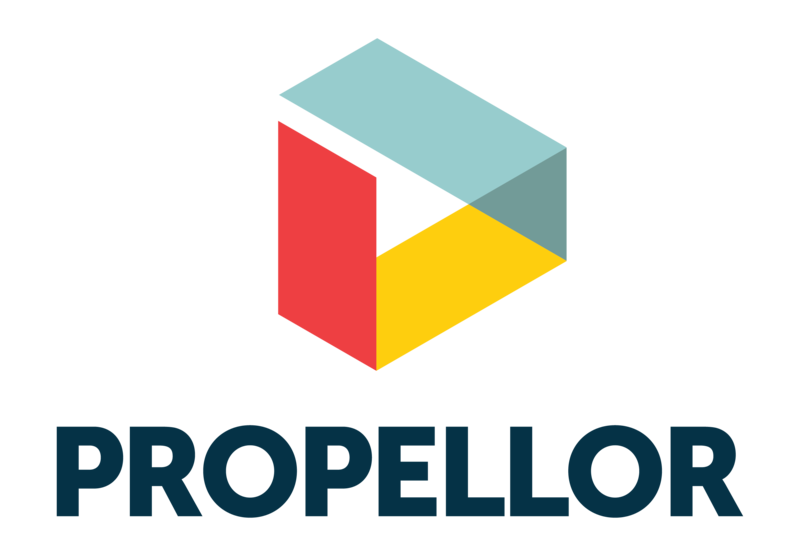 Propellor is a topnotch commerce platform for digitalising your sales process. With both powerful webshops and personalized portals, you will boost your online revenue and acquire growth quickly.